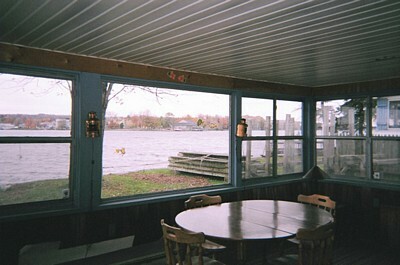 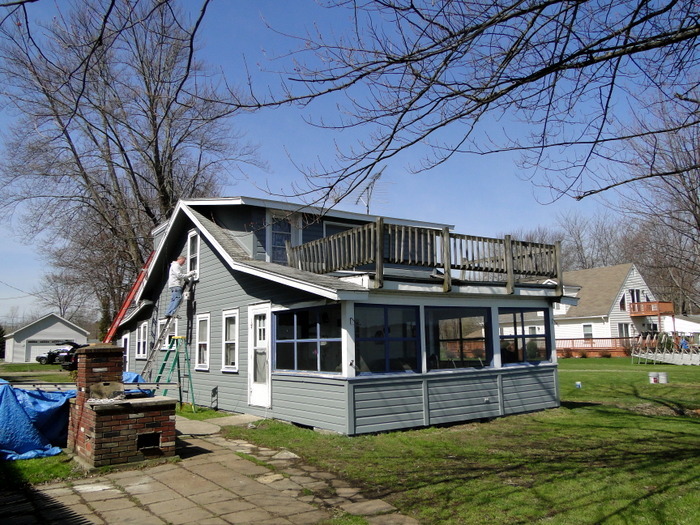 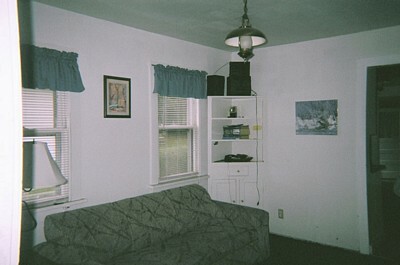 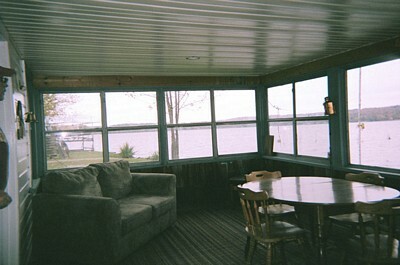 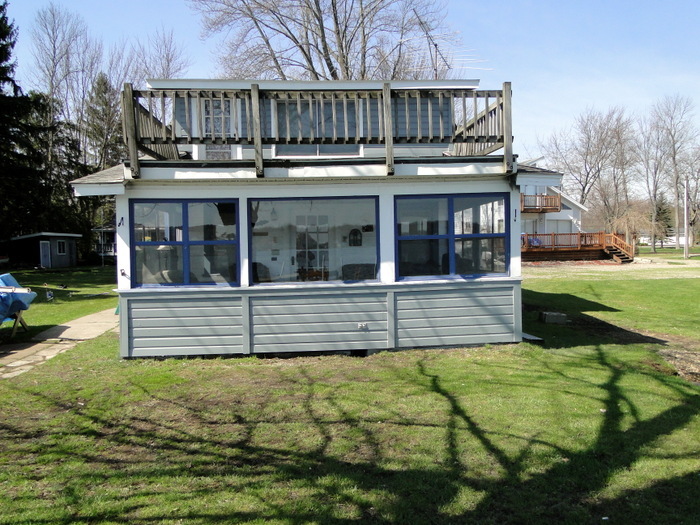 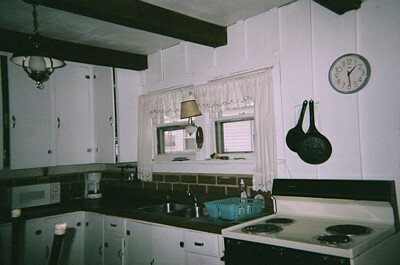 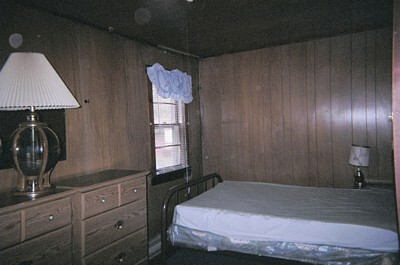 3 bedroom 1 Bath Lakefront House on Chautauqua Lake. 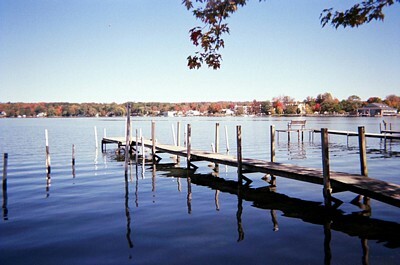 Great spot for fishing, kayaking, a visit to the Chautauqua Institution. 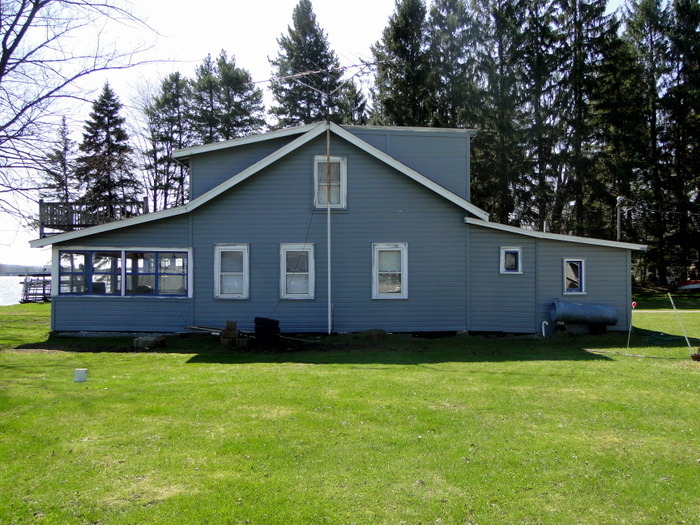 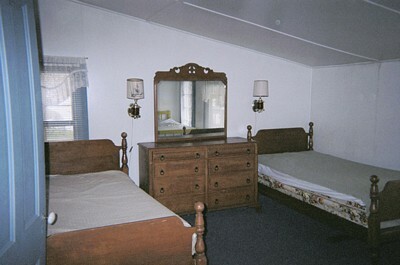 $950 / Week - Plus 5% Chautauqua County occupancy tax.